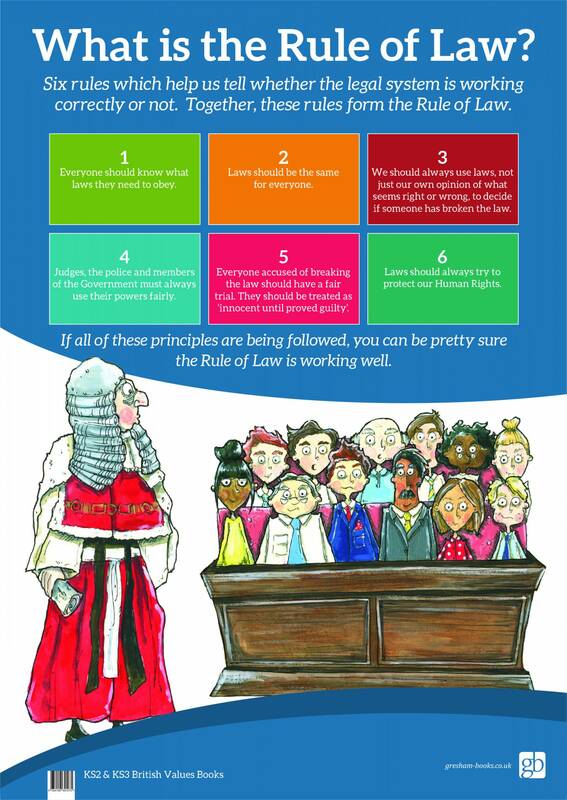 The Rule of Law is a series of principles or guidelines which help us tell whether our legal system is working correctly or not. 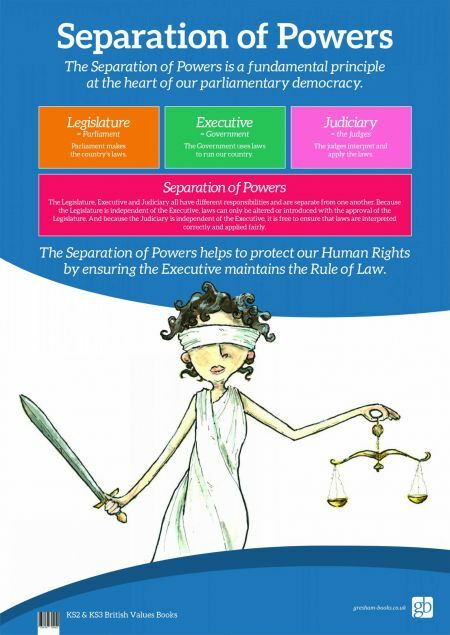 This bright and colourful poster explains these principles in a clear, concise way. 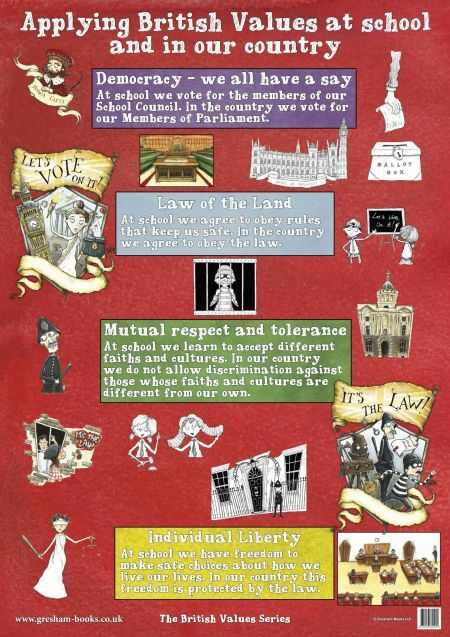 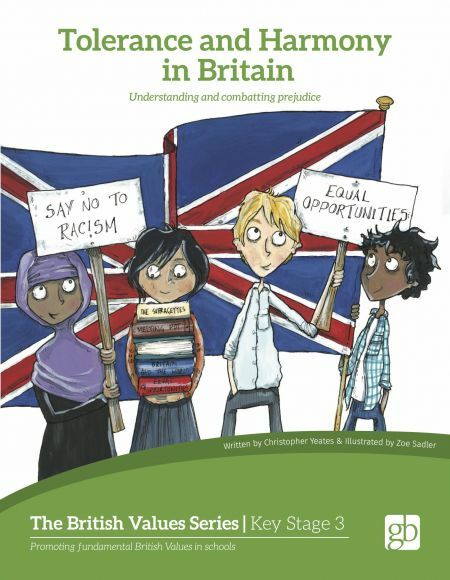 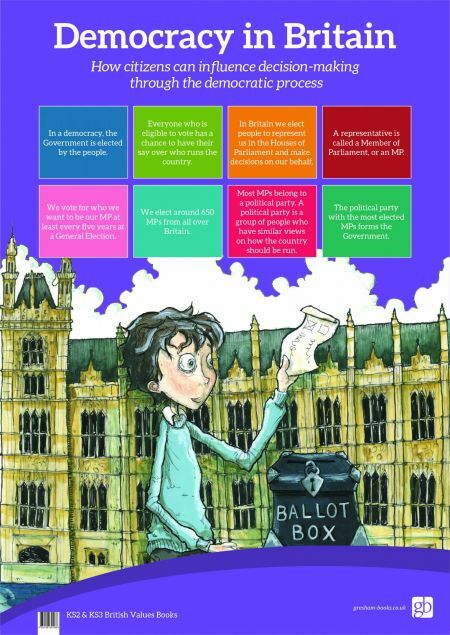 This bright and colouful A1 sized poster explains these principles in a clear, concise way.